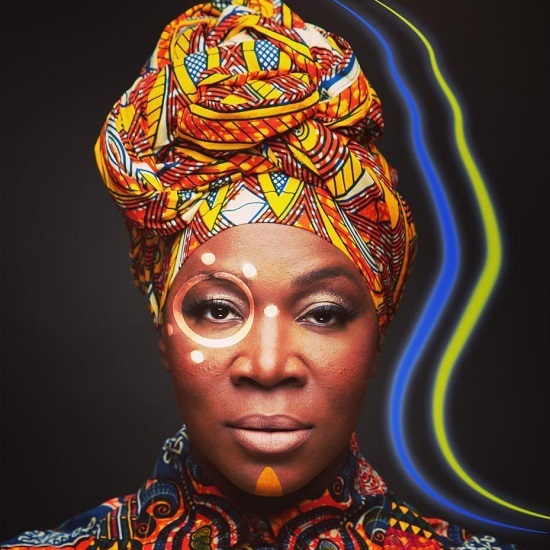 India.Arie is preparing to release her new album Worthy in less than two weeks. Though we have an idea of what it will sound like thanks to singles "That Magic" and "What If," we all know that India's songs truly shine when they're performed live. 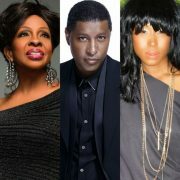 Perhaps that's why the soulful singer-songwriter has already lined up a North American tour in support of the project. 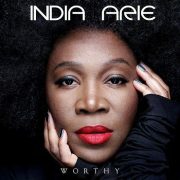 The Worthy Tour will see India criss-crossing the continental US as she brings her brand of soul to cities both big and small. She'll kick off the journey on April 30th with a stop in Jacksonville, Florida. 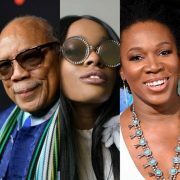 From there, India will be a traveling woman, spreading self-love and empowerment to venues in her native Atlanta, Charlotte, New Orleans, Milwaukee, Detroit, Louisville, Boston and a few places in between before wrapping things up on June 9th at New York's Beacon Theater. 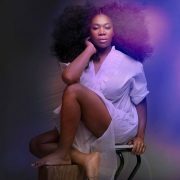 With so many dates to choose from, it looks like almost every India.Arie fan will get a chance to see her do her thing. 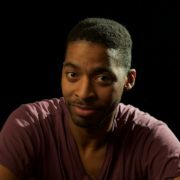 Tickets for the shows go on sale this week on February 8th. For more info about the upcoming tour, visit India's website. Worthy will arrive in stores on February 15th. Check the Worthy Tour schedule below.